How To Fix Application Cannot be Installed In The Default Location: Android is one of the most used operating system currently in the market. There is a lot of users use Android-based smartphones worldwide. But sometimes these Android smartphones caught with some bugs or problems. You have to solve these problems because they’ll continue to annoy you. So, we tried to find some solutions for the problem and found them. All of them are working and helped a lot of Android users. 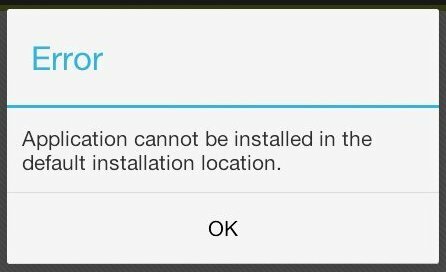 This one is about Application Cannot be Installed In The Default Location problem. What is Application Cannot be Installed In The Default Location ? Most of the users, who doesn’t have SD card spaced enough to contain every Android app, having issues with this problem. But sometimes, this problem can occur even in case you have SD card and extra space. 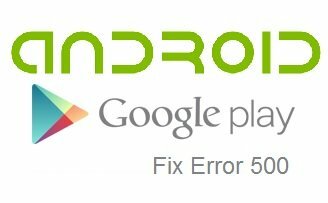 Whenever you try to install or update any app from the Google Play store or manually, an error message Application Cannot be Installed In The Default Location appears. This error doesn’t let you download or install/update any app from the Internet or manually. Below are some useful methods to fix Application Cannot be Installed In The Default Location, which are tested and can be helpful in most of the cases. As we know, most of you already used this trick. Go to Settings -> Manage Application -> Select Each Application and Tap on “Move to SD Card “. If problem still persist, delete some of the applications which are not used much. Even after this, in case your problem is not resolved, try the below methods and it will definitely help you. Go to Settings -> Storage -> Tap on Preferred Install Location. Choose the option Let the system decide option. And if the option in front of SD Card is tick, then untick it to change it to Internal Storage. This will help you to update and install any new app. Some different libraries of a single app can take a lot of space and, as well, confuse the system. 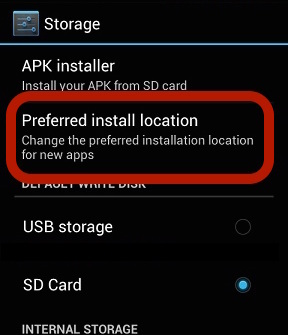 This can be the cause of issues like Application Cannot be Installed In The Default Location on Android devices. To use this method, you will need a root explorer or a file browser. 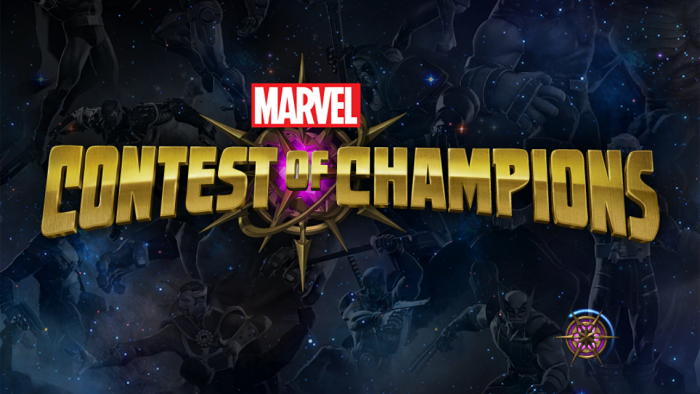 Now here you have to compare both the directories like this. Let me show you using the example. Here, as you see, there is a directory for app_1.apk(in app directory) in app_1(in app_lib directory). But you can’t find any app_2.apk(in app directory) in app_2(in app_lib directory). So here you should delete app_2(in app_lib directory). This is quite helpful for most of the people I know. This will definitely fix the Application Cannot be Installed In The Default Location issue. Neither one of them methods worked for me please help someone.